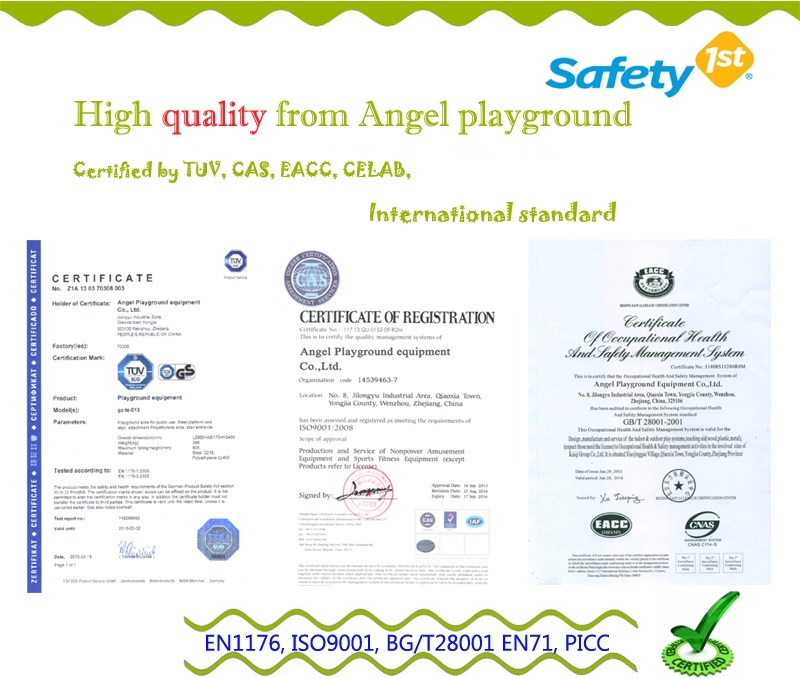 In the modern society, people are in the pursuit of quality and convenience of goods in their life, the standard they used to estimate a stuff is by putting it into use and check whether it is "friendly" to people or not. Let's take the mobile phones for example, projectors all over the world are trying hard to devise different apps that will cater for customers' need and at the same time, they are convenient and easy to use. Therefore, the competition among companies in digital field is actually the competition of the creativeness of designing "friendly" apps for customers. 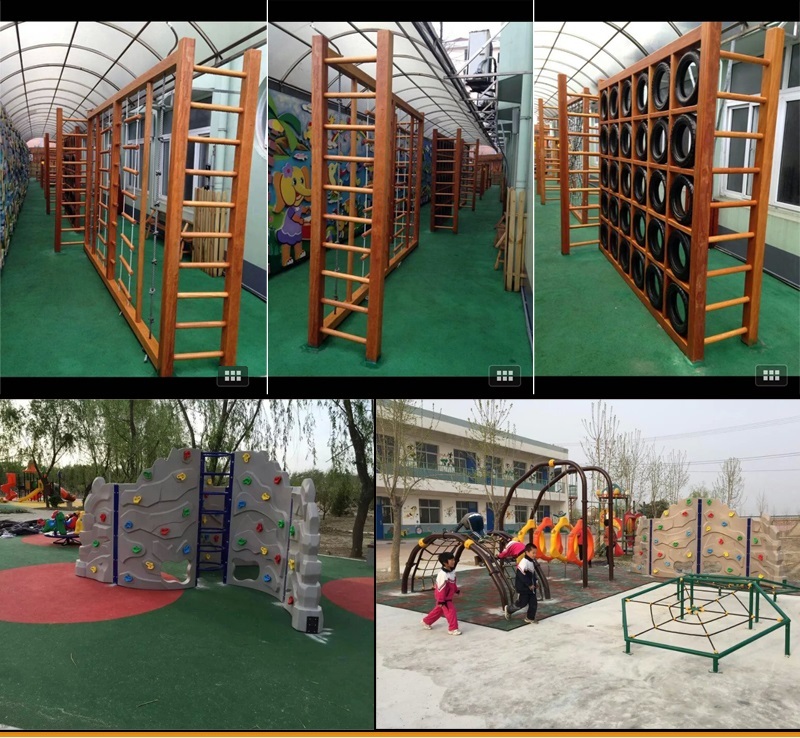 The same is true of outdoor playground equipment, it needs development of outdoor playgrounds want to survive in the fierce competition. 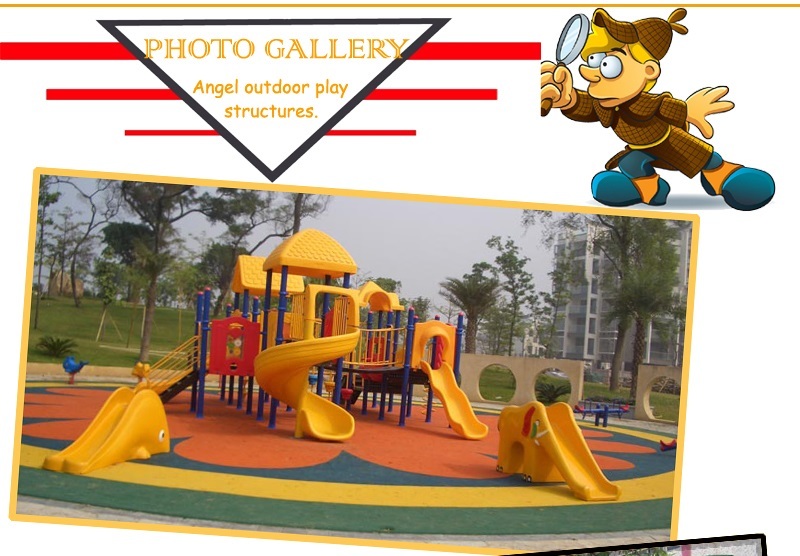 On the one hand, suitable and friendly outdoor playground equipment is the most important attraction for both children and parents. 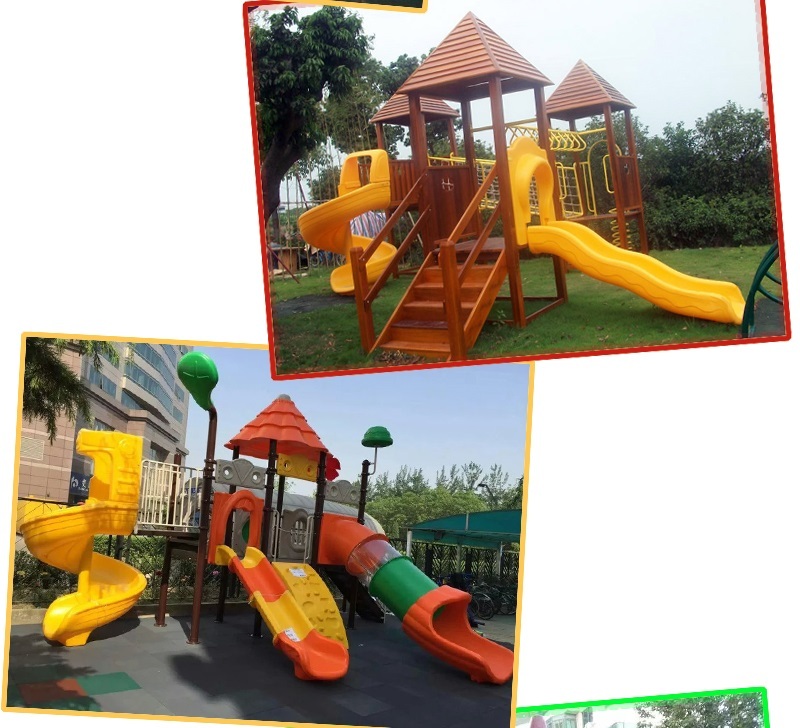 As it is now a tendency that people are chasing for a more comfortable and convenient with their fortune, it is reasonable that parents would like to provide kids with a better environment for them to play. 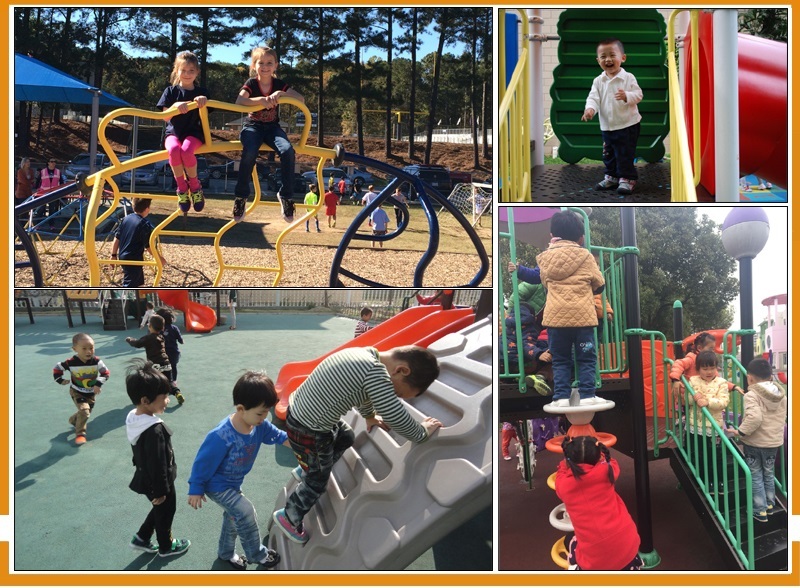 For this reason, parents choose to send their kids into some highly standardized indoor playground or educational institution for their growth instead of outdoor playground. Why? 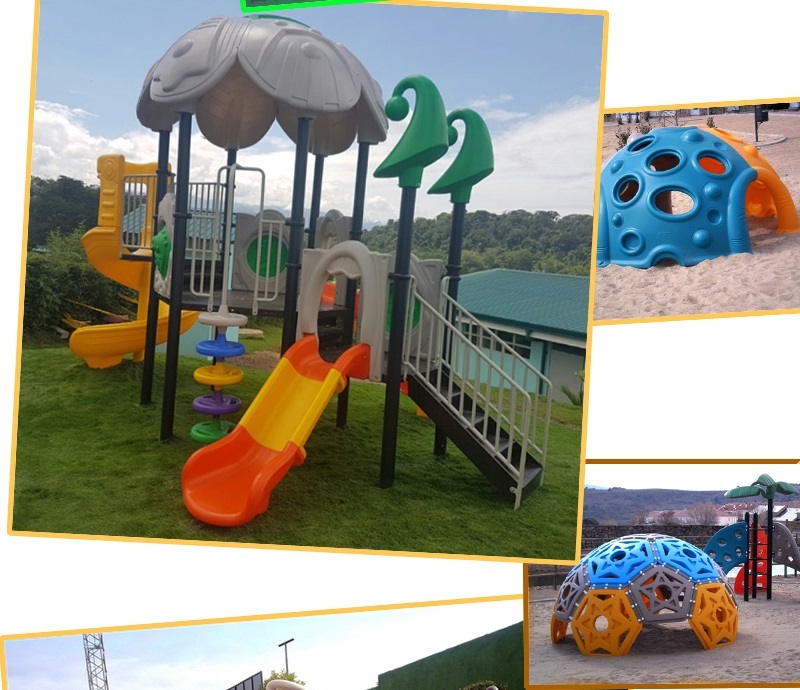 The cause lies in that the equipment installed in most outdoor playgrounds is not replaced and renewed as most indoor playgrounds which meanwhile provide kids with better service and protection. 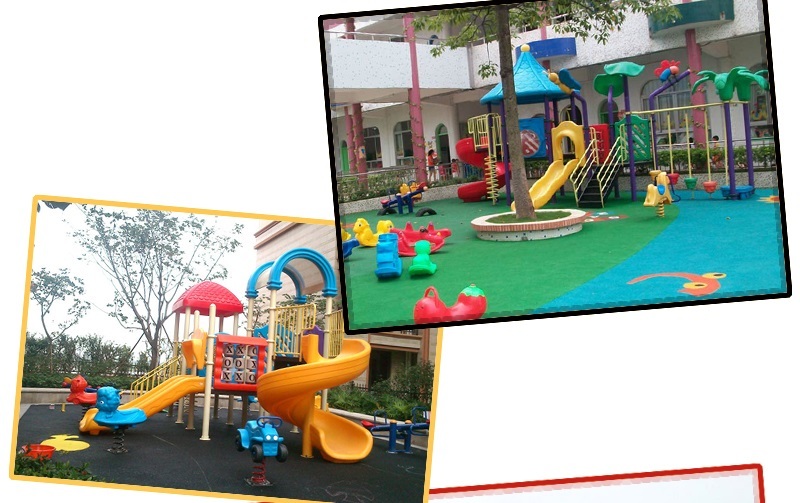 On the other hand, in the informative age, people will seldom choose traditional equipment for children. Not only because they are not safe, but also for the reason that they are the production that lag behind the advancement of the modern society. 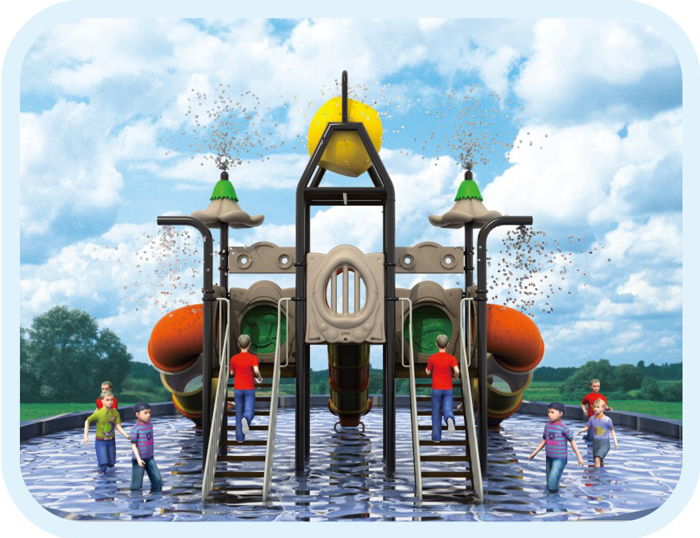 Just as people will seldom take a bike to a place far away, they won't choose an outdoor playground with very outdated equipment for children to experience. 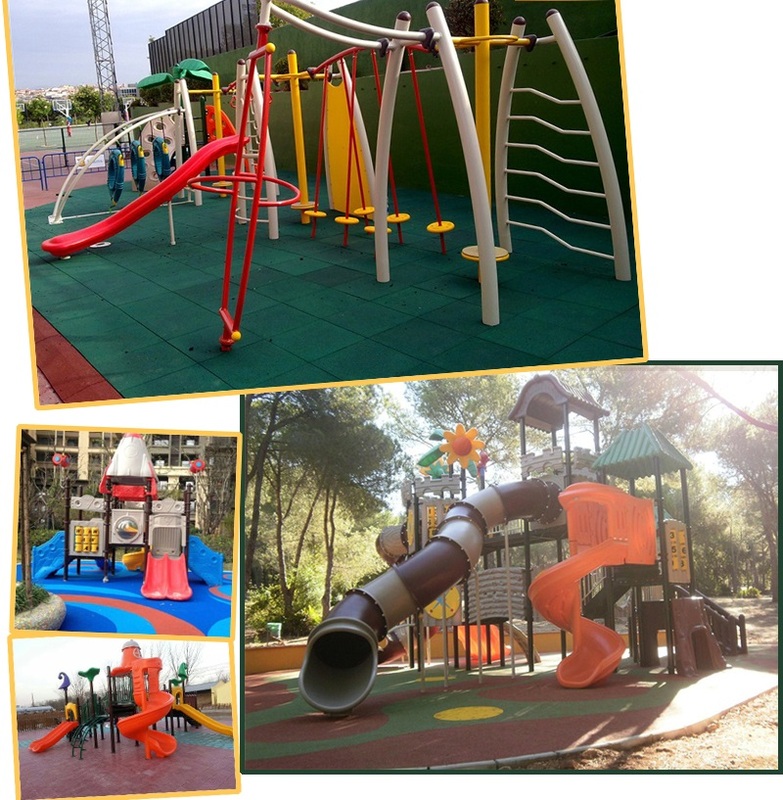 Modern play equipment plays the role in making activities more interesting, inspiring children's eagerness to do exercises and also encouraging children to try new things that they have never experienced before. It is more than an amazing thing to have them sees the world opened in front of their eyes is so fantastic and unbelievable. All in all, living in such a fast changing world, no one should stay unchanged as long as he is alive. In the informative age, it is easy to forget that just how hard it is to move from one place to another place far away. 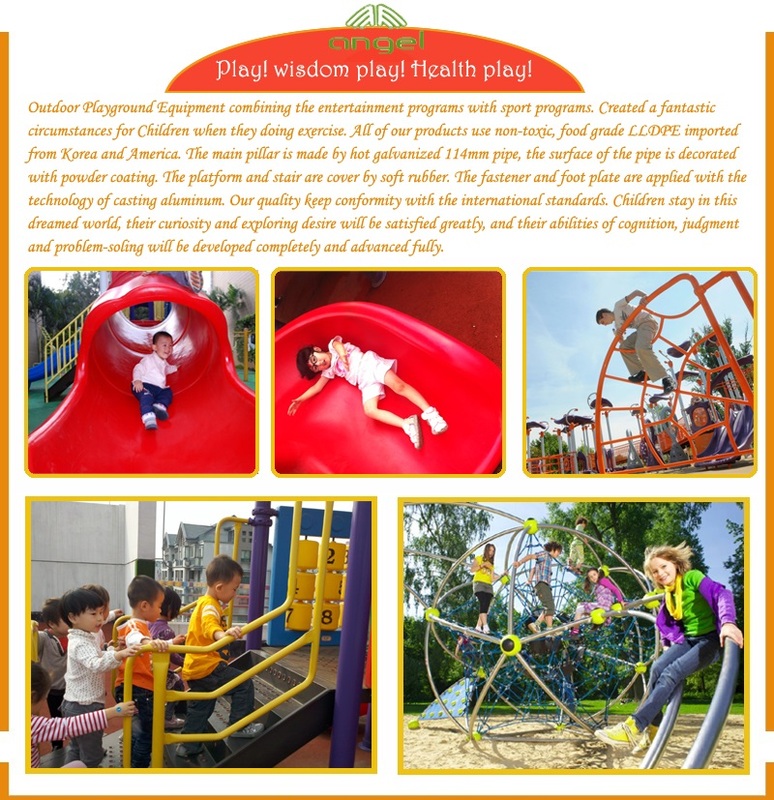 It is also hard to imagine children today would go to the outdoor playground to play with the sand or rolling in the dirty land. 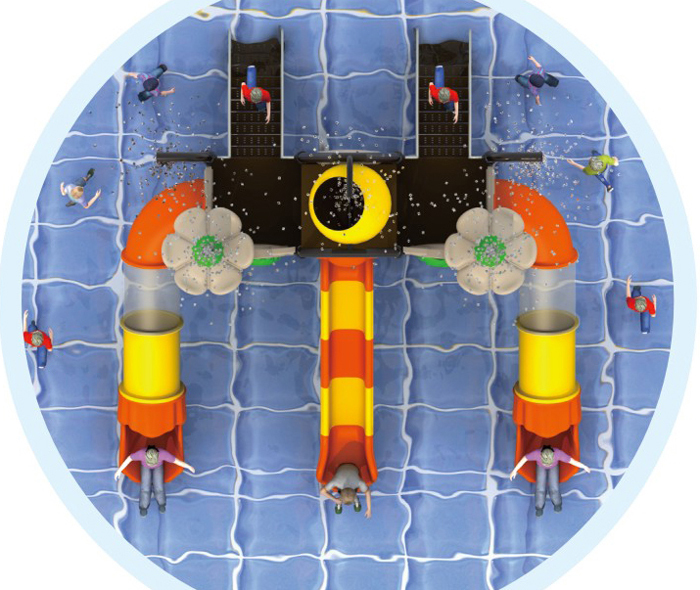 In a word, outdoor playground should be a different world for kids.